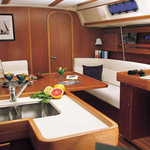 In 2007 has been built boat Dufour 44 called Sicily. 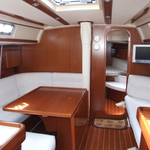 This yacht is based in port Split in region close to Split in Croatia. 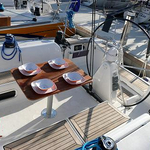 You can board up to 10 pax on the sailing boat Sicily. 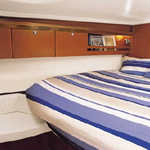 Configuration of berths is 10 (8+2). 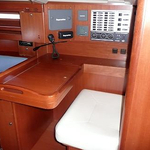 There are 4 bedrooms placed under boat's deck. Sicily is equipped with 2 WCs. 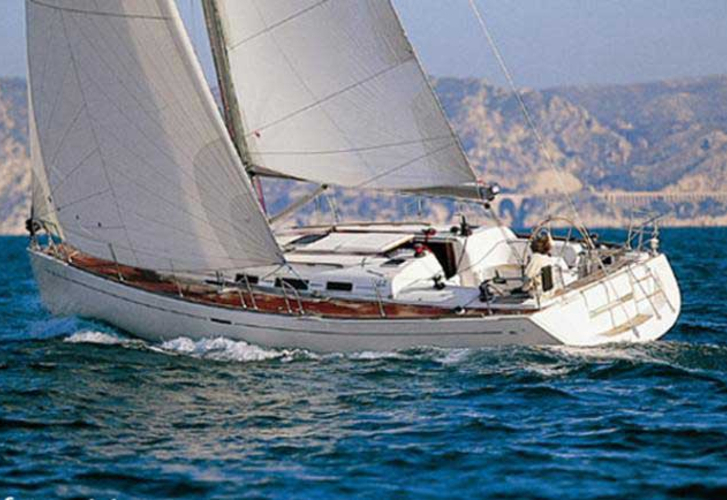 Use our search engine to find different boats by going here: Yacht charter Split. Diesel tank is 115.00 l liters capacious , water container has up to 360.00 l liters. In this sailing boat there is motor Yanmar 48 hp. 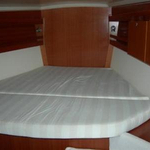 With 13.45 meters of lenght and 4.00 meters of beam Sicily offers enough space for comfortable sailing. Security deposit is at the level of 1600.00 EUR. 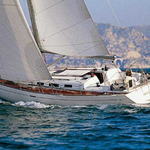 Read about different boats by navigating to this section: Yacht charter Split.